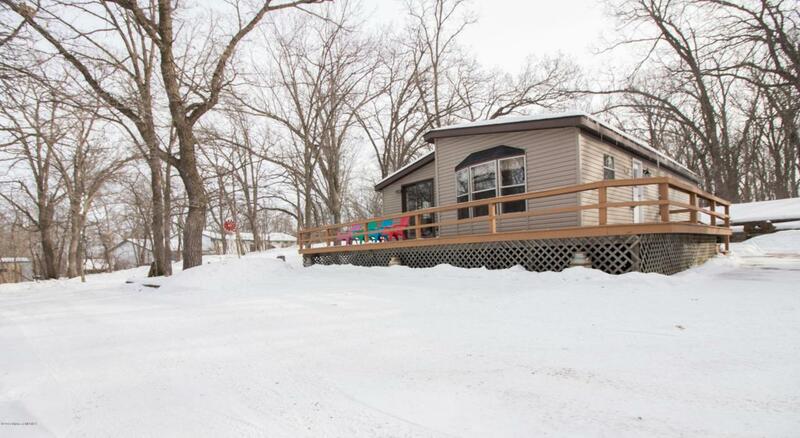 Don't miss out on the beautiful home located in lakes country! Situated off Upper Cormorant Lake, this home is just a few hundred yards from the water, and a 1/4 mile from the public access. 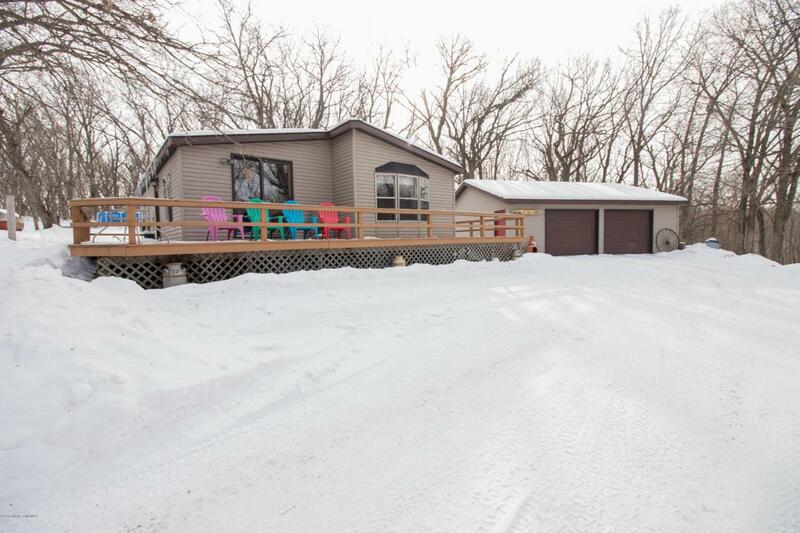 The home boasts 3 bedrooms, 2 bathrooms, and an oversized (26'x30') 2 stall finished/heated detached garage, with workshop area. Inside you'll find a well appointed kitchen with oak cabinets, and dining area. The large living room is complete with built ins, and has access to the 550 sq ft wrap-around deck. Enjoy the comforts of your own private bath connected to the master bedroom. Head outside to relax on the patio surrounding the built in fire pit. 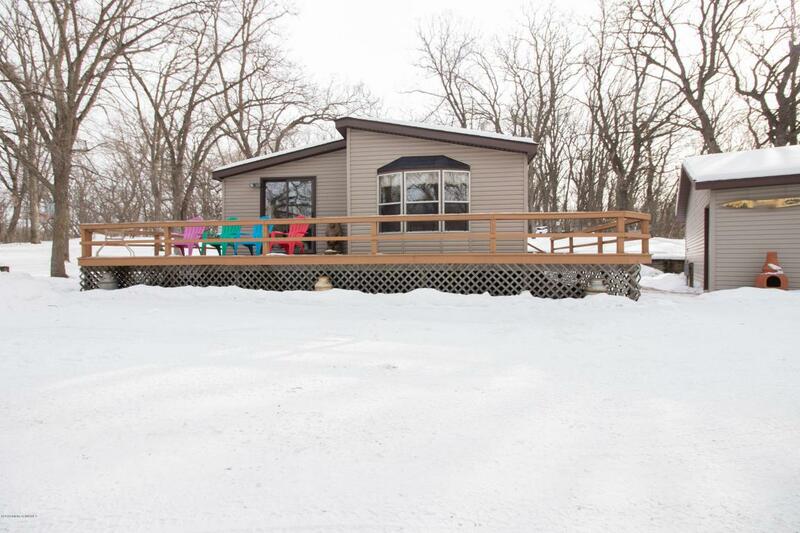 Found on 1.3 acres, and featuring an additional 8'x10' storage shed and above ground pool, you'll have tons of space to enjoy the outdoors!This home is the perfect get away, only a 45 minute drive from Fargo, 25 minutes from Detroit Lakes. Call today to book your private showing! Listing provided courtesy of Jamie Pullen of Keller Williams Inspire Realty.